Opublikuj Konkurs taki jak ten! This is inner page for selected hotel/resort/deal. 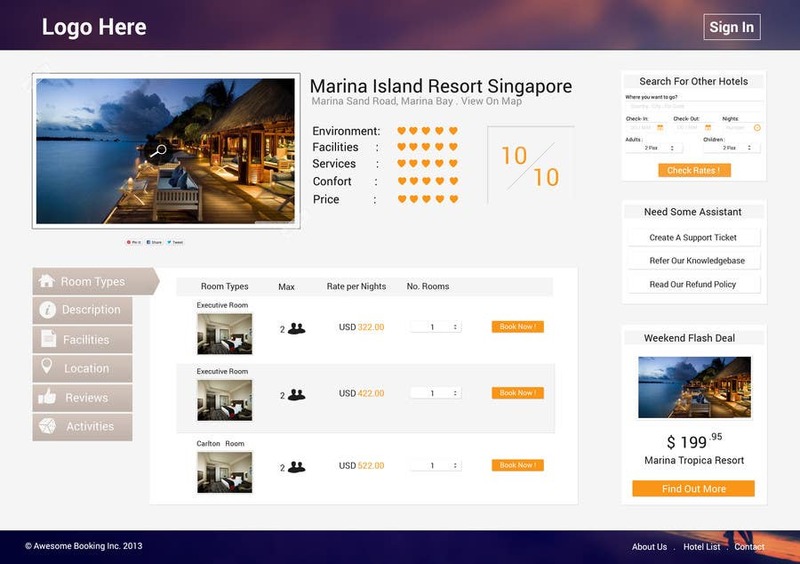 It include a photo holder , tabs for additional content as well as the rates and room types listing.